Here at NUSTONE QUARTZ we can give you many very good reasons to choose quartz countertops, but we thought you would appreciate hearing the reasons from other homeowners. These comments came from Garden Web, an uberinformative online forum where you get the scoop straight from homeowners. In January Garden Web was bought by savvy online design giant, houzz. 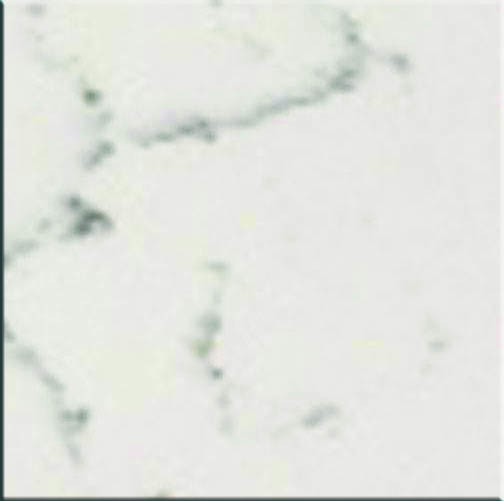 Thanks to the quartz content, engineered quartz is tough and the resin makes the material malleable and impact resistant. 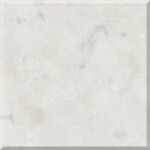 Engineered quartz is also nonporous, making it resistant to stains and scratches. 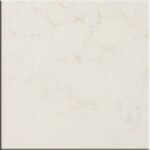 There are a couple of quartz products I hear about regularly that mimic marble very nicely. 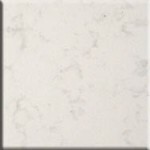 Homeowners pay a premium for Caesarstone’s Misty Carrera and Frosty Carrina. NUSTONE QUARTZ colors, Shadow and Smoke coming in at a much better price point, happily make overspending to achieve the look of marble completely unnecessary. What do you think? Quartz Tariffs: What is happening to quartz imports? © 2019 Nustone Quartz All Rights Reserved.